Lifestyle is an up and coming brand of electronic cigarettes and based in Dorset. 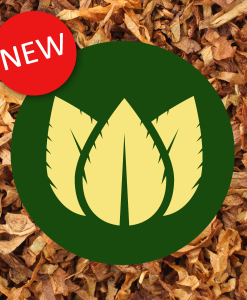 They offer consumers an affordable alternative to some of the other major brands of electronic cigarette in the UK. Even though they are on the lower end of the market the Lifestyle cartomizers still come at a price therefore we at Cartomizer Outlet provide consumers with a cheaper alternative Lifestyle refill. 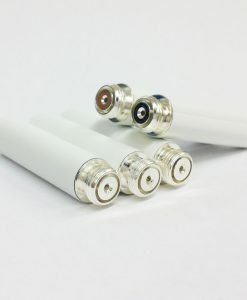 With our fantastic array of flavours and strengths it allows users to enjoy the enriched tastes that come with our refills on there Lifestyle electronic cigarette batteries. The Lifestyle batteries are great and you can enjoy the sumptuous tastes of our cartomizers on a Lifestyle battery.